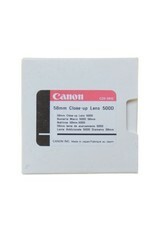 The Canon 500D lens is a high quality doublet lens designed to work with lenses between 70mm and 300mm focal length. 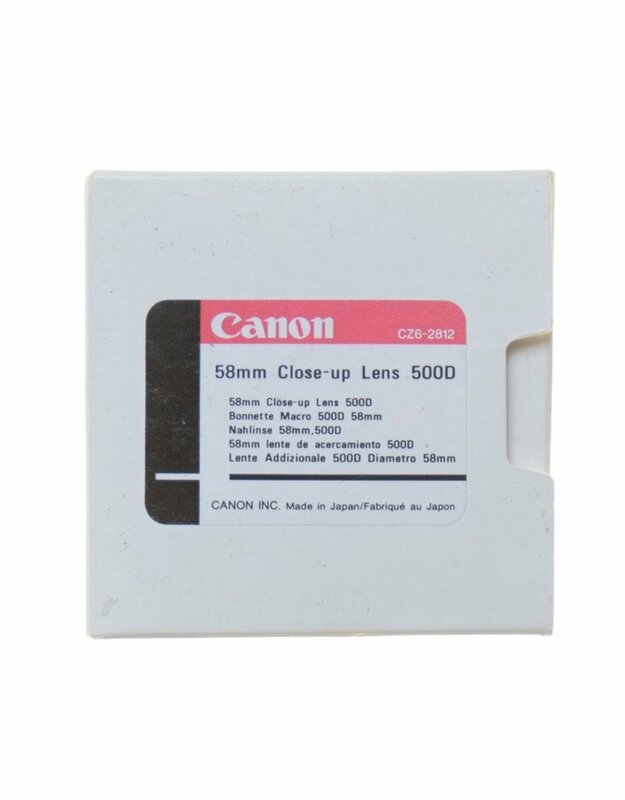 Because this is a thread-on diopter, you can use it on any brand of lens with a 58mm filter diameter- not just Canon. In excellent condition, with hardcase.